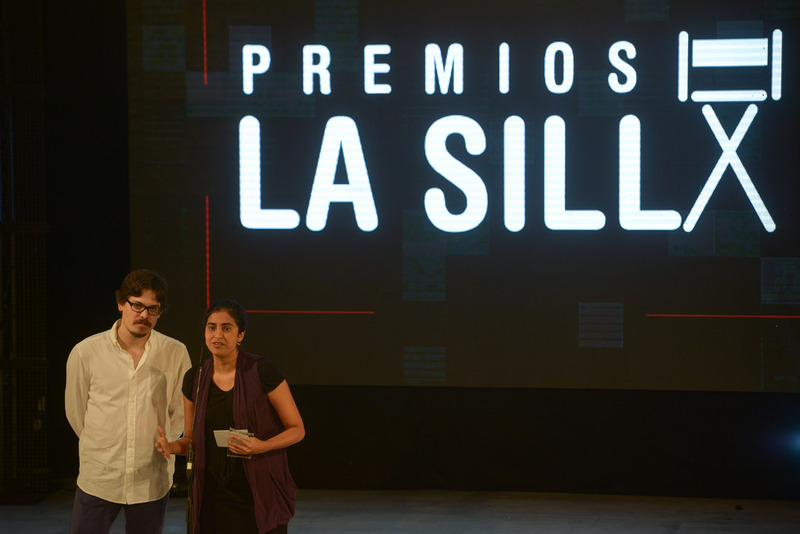 The Dominican Association of Film Professionals (ADOCINE) and the Dominican Film Commission (DGCINE) presented the ceremony of the third annual La Silla Awards, where the film “You and Me” by Natalia Cabral and Oriol Estrada won Best Documentary Award. Other films awarded at the ceremony were “La Gunguna” by Ernesto Alemany, winner of the Best Film Award, “Detective Willy”, winner of Best Comedy and “Sand Dollars” by Laura Amelia Guzmán and Israel Cárdenas, winners of the Film Critic’s Award. La Silla Awards (premios La Silla) are the awards granted by the members of the Dominican Association of Film Professionals (ADOCINE). 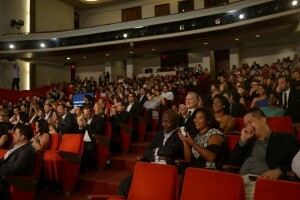 The name of the awards was given after the first Dominican film of the same name in 1963 made by Franklin Domínguez.